He also spoke on some other challenges that inhibit a smooth experience—namely, the diversity of guests. “We have someone walk into our hotel and [guests]span from five generations. We have to solve for everything,” he said. For Goldstein, this means offering both digitally capable and classically customer-focused products that target specific guests based on their needs. Along with these internal challenges brands are facing, there is also always the concern of privacy, which can be the ultimate hindrance to an enjoyable guest experience. Estis Green acknowledged this, but was confident that a satisfied guest will always present a hotel with his or her personal information, as long as they can see its benefit. 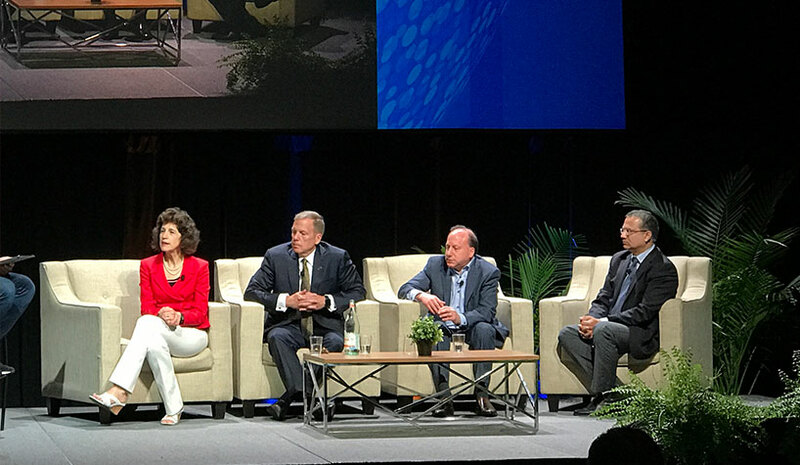 The panelists all agreed that a loyal guest is the cornerstone to a successful brand, and while the digital needs and expectations of the guest may be changing, it all goes back to service.